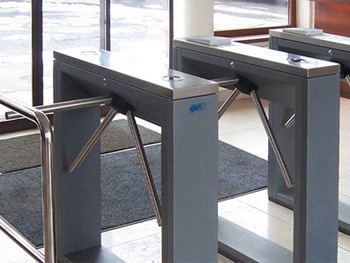 Turnstiles are essential items in entrance environments where control over the flow of people is required. 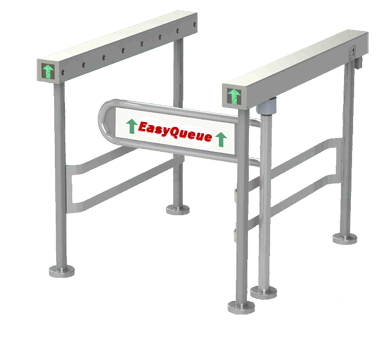 Coexisting with rails as a form of entrance and exit security, turnstiles limit the number of people passing through. We offer multiple styles including 3 and 4 arm systems. Other styling options are available such as mounting options, materials, finishes and coatings. We also offer completely custom systems and are available in partnership with a joined rail system. Please contact us with custom design needs and questions.